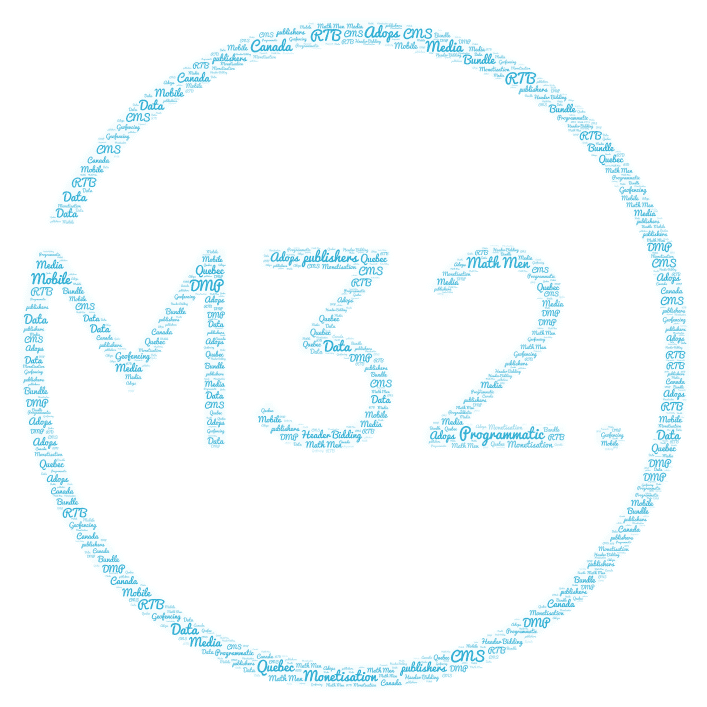 M32 Connect is an Ad Tech & Analytics company helping digital publishers understand, control and optimize their data and the various monetization sources & formats. We bring the data story together, enabling publishers the ability to make better business decisions for their digital assets. We support publishers by offering them a unique technology platform, flexible and innovative turn-key solutions, as well as by providing consulting and digital adops services. We position ourselves as a point of balance between publishers and advertisers. Beside the development of our own tech platform which provides useful insights to publishers, we also partner with premium web content publishers in order to allow advertisers to reach their audience and optimize their results. It all started with the observation that the monetization of digital media properties has become very complex. Lack of transparency, many types of monetization opportunities and too many sources to measure against each other… The conclusion was obvious and unfair, that most investments in ad tech were more focused on improving buyers’ opportunities, to the detriment of publishers. Combining deep knowledge in the industry and years of experience servicing publishers, we know what they need the most to understand various revenue opportunities and take better business decisions. Our commitment is to help publishers by providing detailed and transparent data as well as the necessary tools to properly optimize and grow their revenues, through intelligence and machine learning. We believe in the importance of supporting a high-quality Internet. Transparency is Key: the current lack of it in the digital ad ecosystem is hurting creation and trust. The Web is mature enough: it’s time for a new generation of platforms that oversee other platforms. Business Insights and Benchmarking combined with AI will be our core R&D. Quality content is more valuable. Creators need to be encouraged and make more money for their creations. We are here to help publishers make better business decisions. A clear and holistic view of a publisher’s revenues will improve its properties’ monetization. Supporting privacy rules is an important factor to gain users trust toward advertising. Buyers should have the choice: choice of access type, formats and contexts. A safe and healthy environment starts with optimized and successful publishers. Data is key but cannot overtake the right to privacy. We provide Open services: our publishers will be reachable wherever your DSP solution is.